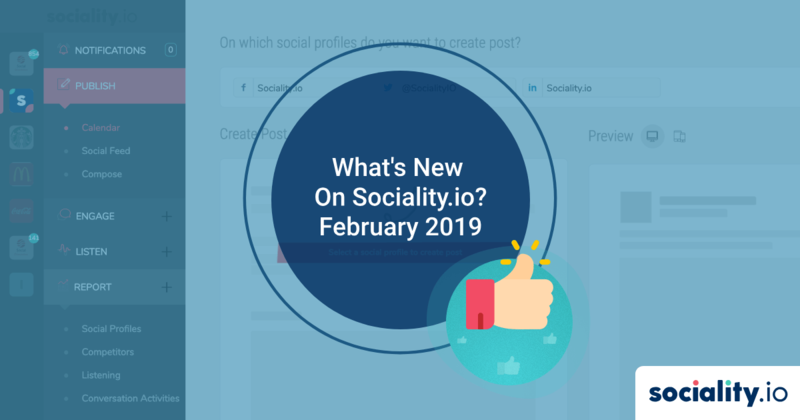 What’s New On Sociality.io? 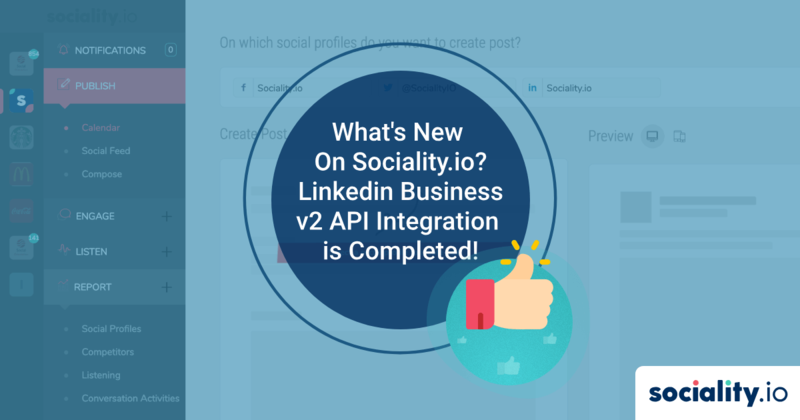 – Linkedin Business v2 API Integration is Completed! 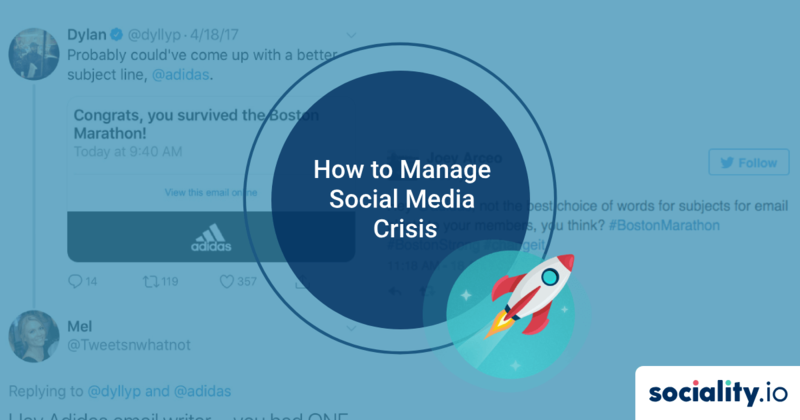 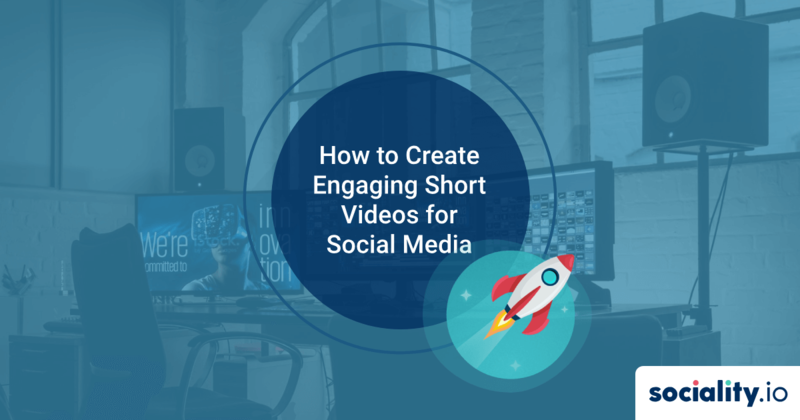 How to Manage Social Media Crisis? 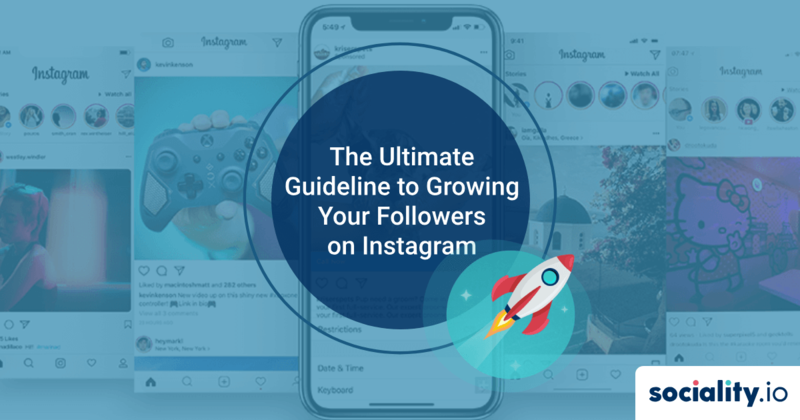 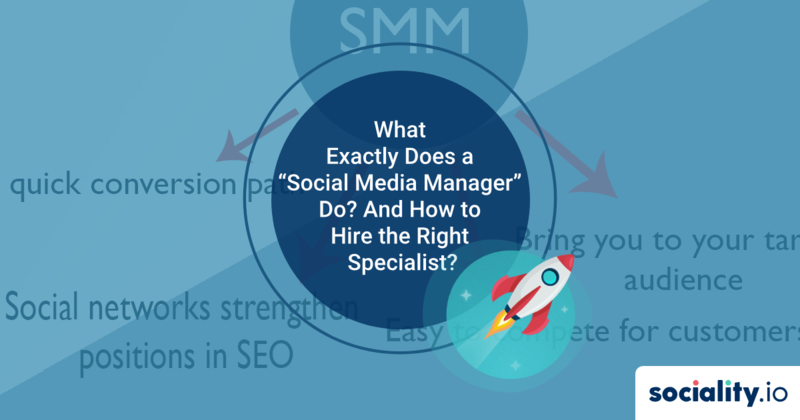 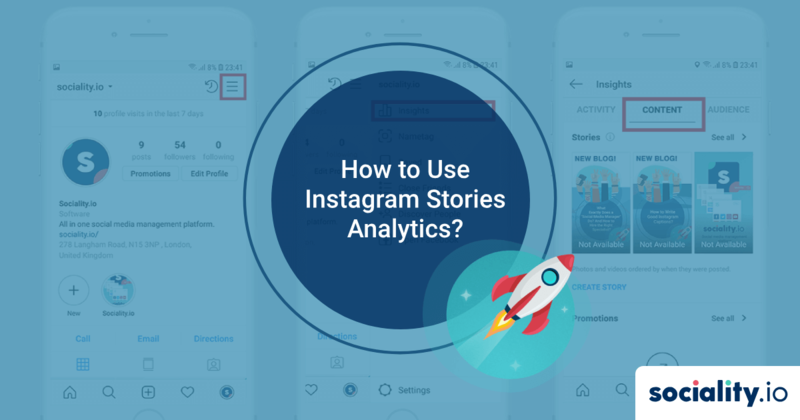 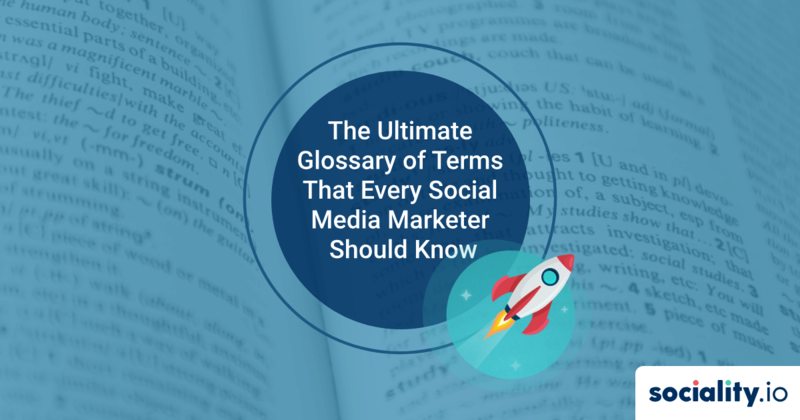 What Exactly Does a “Social Media Manager” Do? 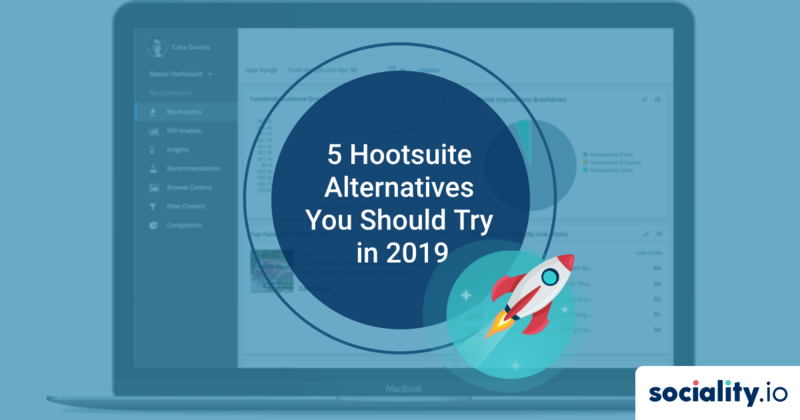 And How to Hire the Right Specialist?